Preacher: Pastor Michaelsen (2), Pastor Jeriah Shank (1), Pastor Jacob Pope (1), Pastor Tim Capon (1). Series: Standalone (1), Guest Speakers (2), I AM the . . . (2). 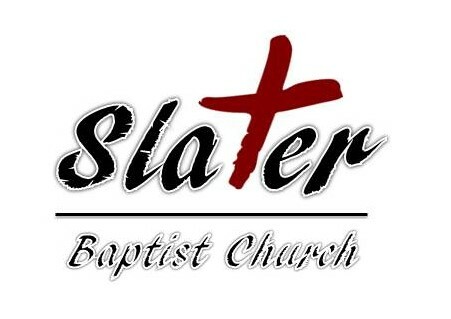 Service: Sunday Morning (4), Sunday School (1). John 1:1-18 (Part of the Standalone series). Preached by Pastor Jeriah Shank on December 23, 2018 (Sunday Morning). John 21:4-23 (Part of the Guest Speakers series). Preached by Pastor Jacob Pope on August 13, 2017 (Sunday Morning). John 1:1-12 (Part of the Guest Speakers series). Preached by Pastor Tim Capon on July 30, 2017 (Sunday School). John 10:10-18 (Part of the I AM the . . . series). Preached by Pastor Michaelsen on November 1, 2015 (Sunday Morning). John 10:7-9 (Part of the I AM the . . . series). Preached by Pastor Michaelsen on October 4, 2015 (Sunday Morning).